for a limited time with Ventura Homes. 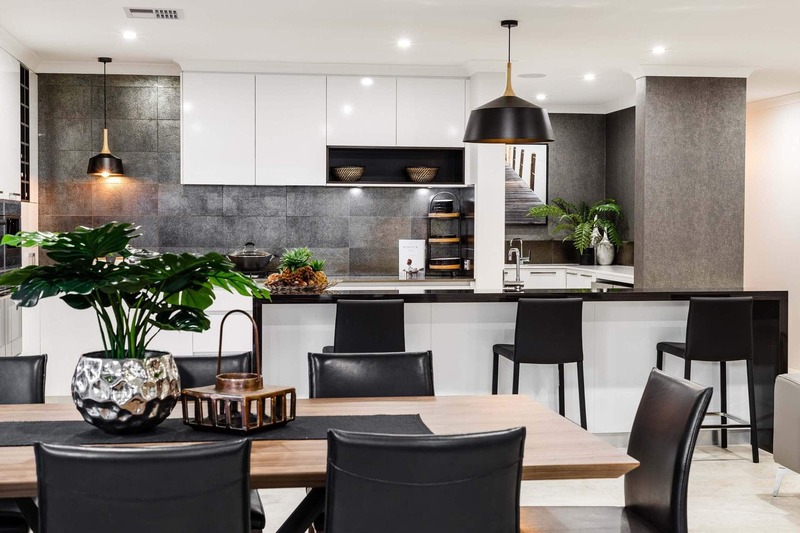 Our standard home specification has more inclusions than we’ve ever seen from a Perth home builder. But we’re adding more for a limited time. If you build a new home with Ventura Homes, we’ll paint your internal walls, provide you a range of floor coverings to choose from and install your choice of window coverings from our quality range of products. All this at no extra cost for a limited time only. Our V-Spec inclusions come standard with traditional, two storey and farmhouse home designs. Terms & Conditions: This offer is not valid for the Farmhouse range in the South West. Not available on the Vogue Essentials range. Not available with any other offer. Want to complete your home? Get in touch. Don’t pay more for internal paint, flooring and window coverings. *V-Spec is not included with Vogue Essentials home designs. Ready to save on your new home? Building just got easier with Ventura Homes.